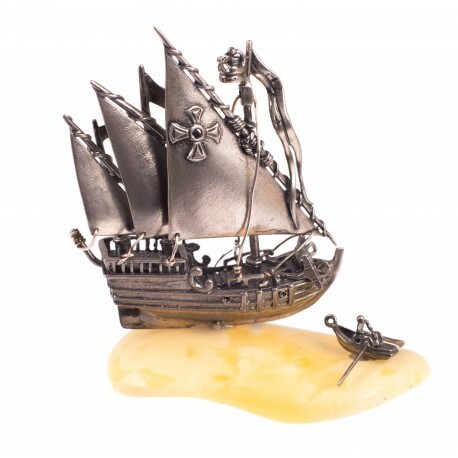 Amber ships There are 6 products. 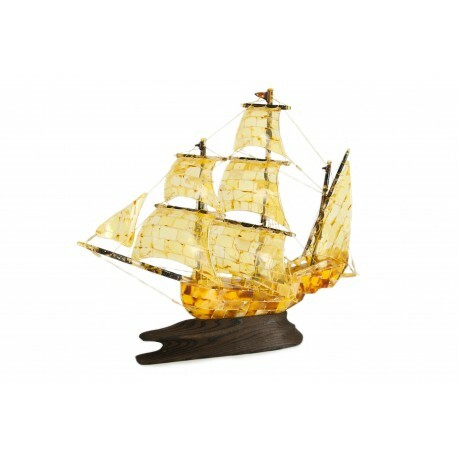 Amber - Silver Ship "Ship"
The Baltic Sea waves are tapped by ships trying to find a quiet port. 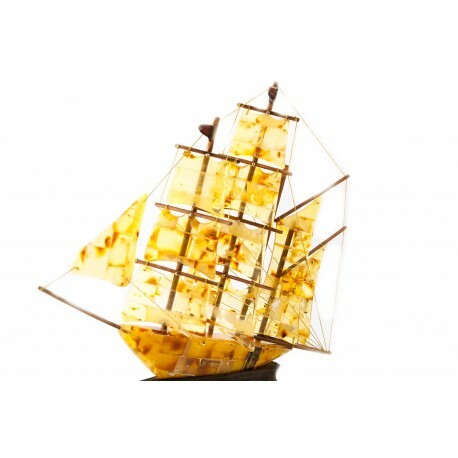 A unique boat of the clear- lemon-color amber and the aged wood pedestal. 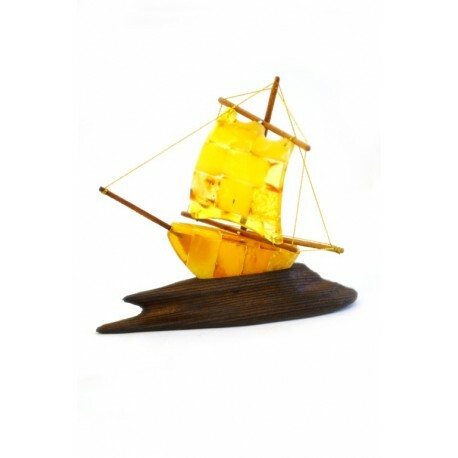 A transparent and matted color boat of the yellow amber and the aged wood pedestal. 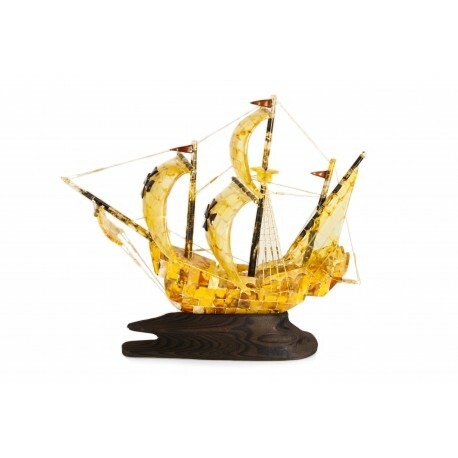 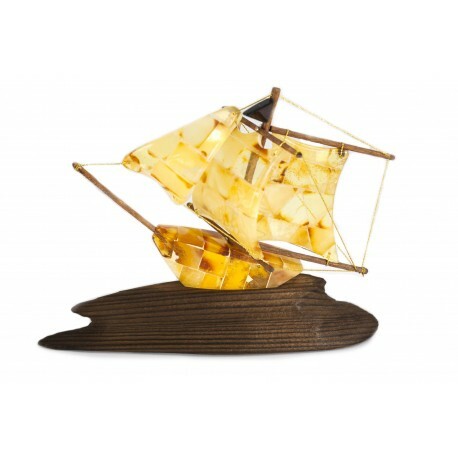 A unique boat of the yellow amber and the aged wood pedestal.